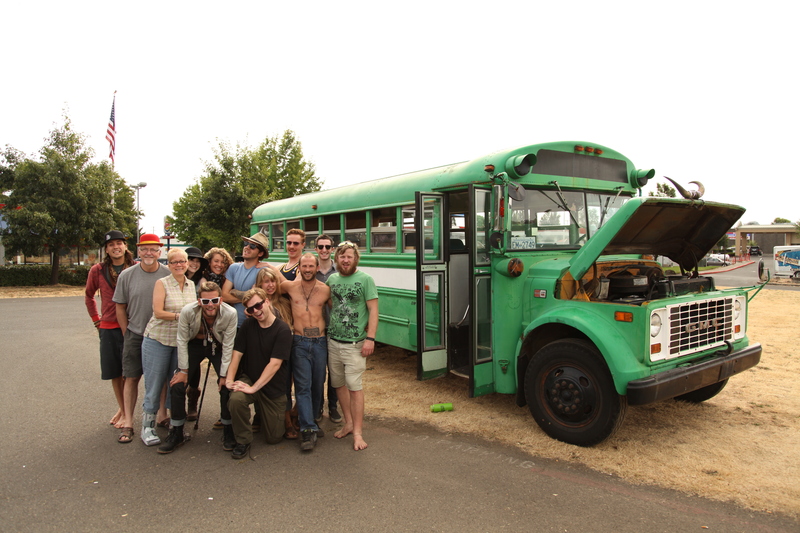 The Scope of Burning Man! 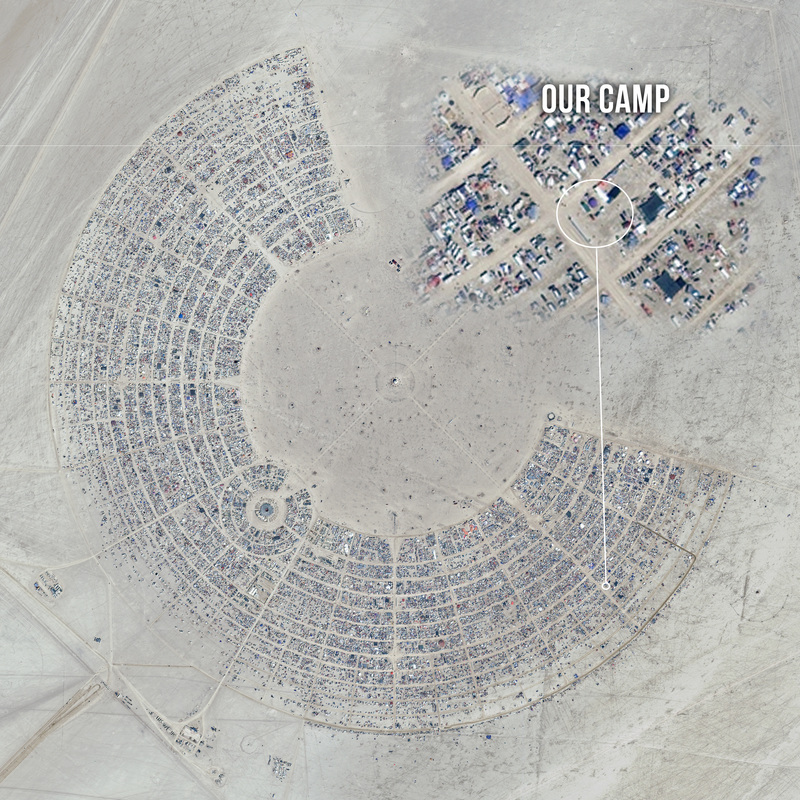 It is always difficult to explain to people how large Burning Man really is. But to give you a taste of the perspective, that little green dot that has been circled in this picture is the 40 foot school bus we drove down in. 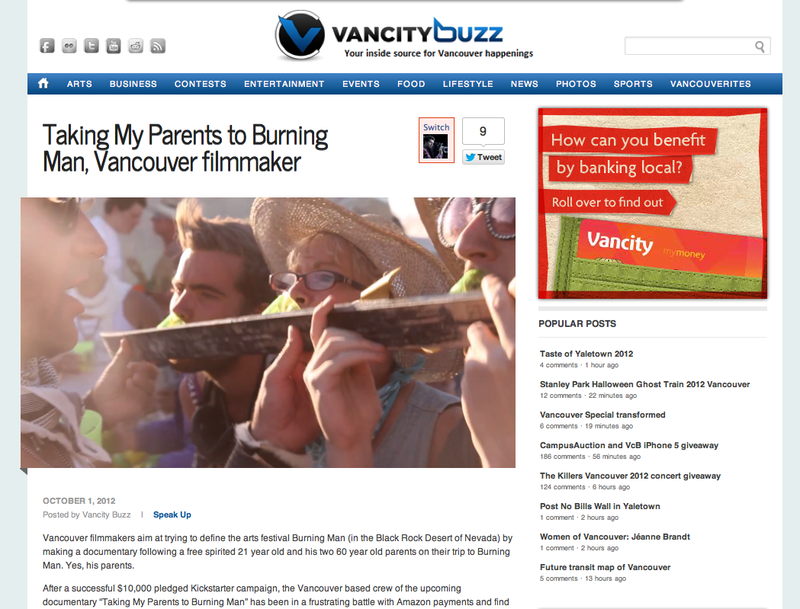 Taking my Parents to Burning Man was featured in Vancity Buzz this week. 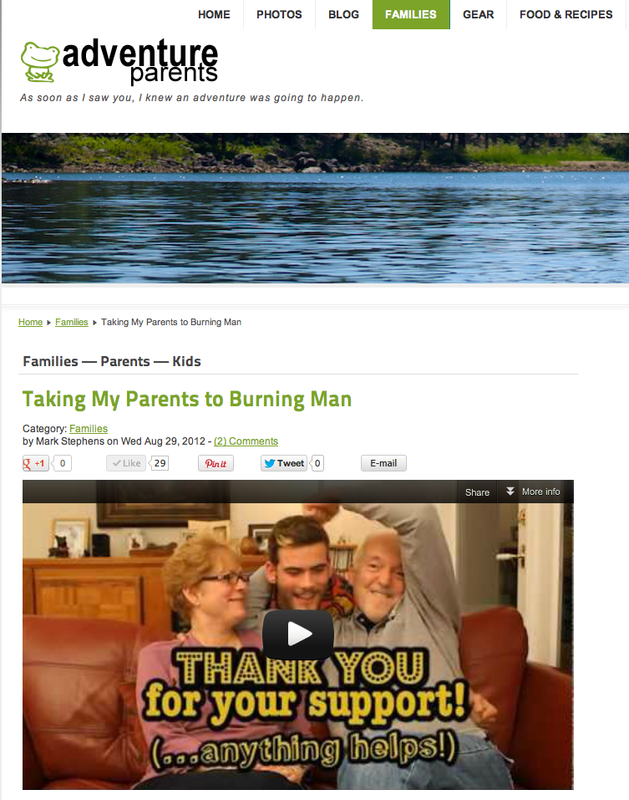 The story covers our Kickstarter troubles and our IndieGoGo reinvention. The Trailer has been released! Thats right! The first teaser trailer is out on the inter-web!